Give a gift certificate to a loved one! Spa activities are an amazing way to relax and unwind from our day to day stressful life. Give the gift of relaxation and fun to the ones who matter and put a smile on their faces! If you want to buy a spa gift card online, please click the button below to purchase the certificate. Upon purchase, you will receive a confirmation email with certificate code to redeem during the spa session. 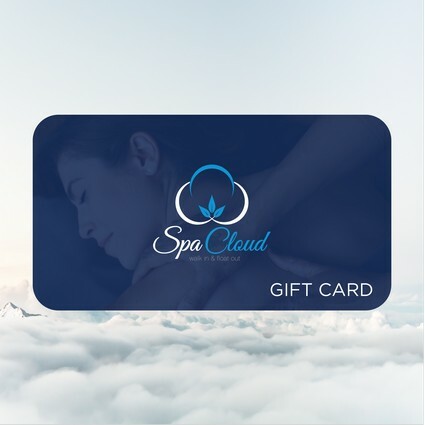 Please note that ID verification will be done when paying with a Spa Cloud gift card.